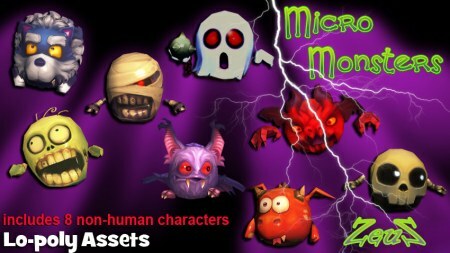 Meet The Micro Monsters! These 8 adorable Micro Monsters are Non-Human Characters, each with their own Perform Menu with specific motions designed just for them. 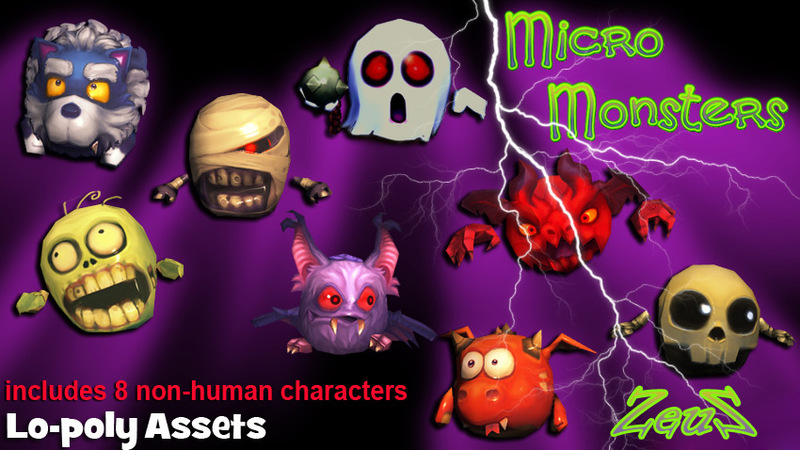 Description: Meet The Micro Monsters! These 8 adorable Micro Monsters are Non-Human Characters, each with their own Perform Menu with specific motions designed just for them. They are ugly and cute at the same time!